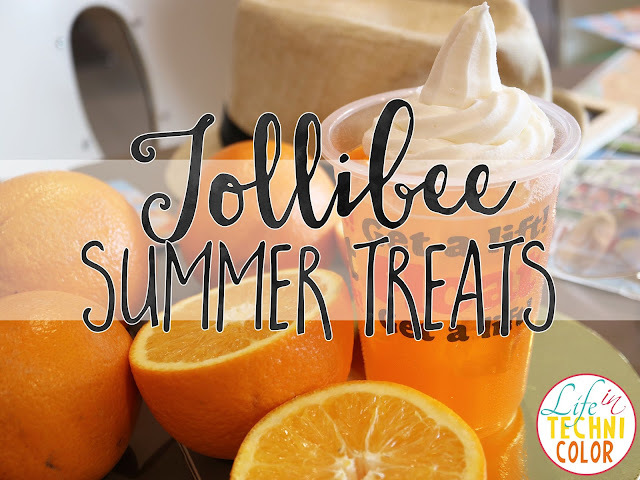 A few days ago, Jollibee invited bloggers to their Greenhills store to try out their new summer offerings! 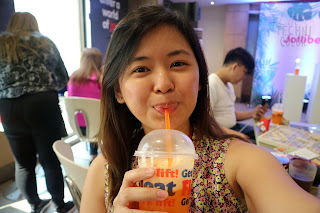 I just love how the Philippines' number one fast-food chain continues to innovate to provide its market exciting and delicious treats to enjoy. 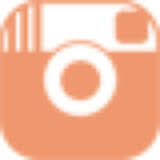 First up, we have the Royal Float. 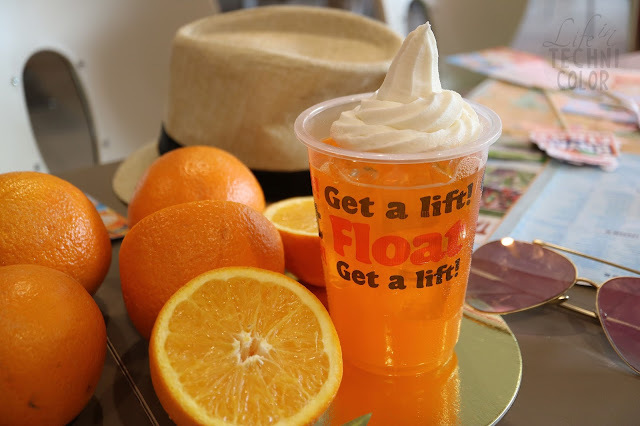 The all-new Royal Float is a sweet and tangy citrus delight—the orange-flavored soda base is taken to a creamier level with the ice-cold vanilla soft-serve ice cream. 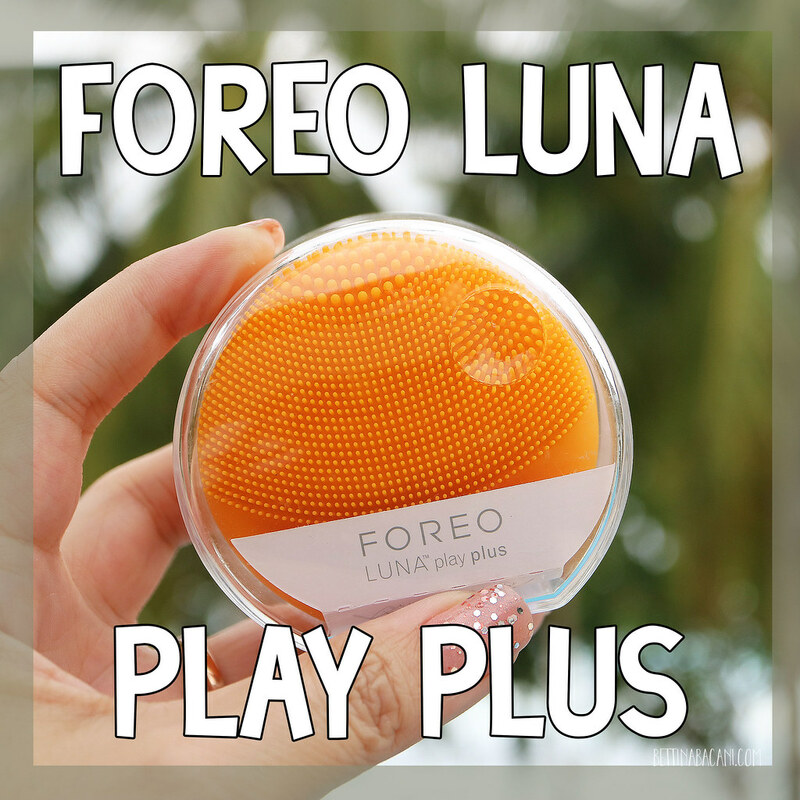 A combination of refreshing, fruity, and creamy! Personally, I'm not a huge fan of coke floats, so having this new option really works for me! 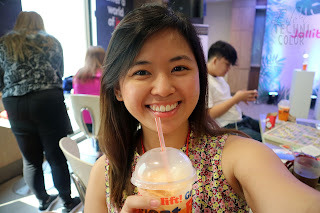 Thanks, Jollibee! 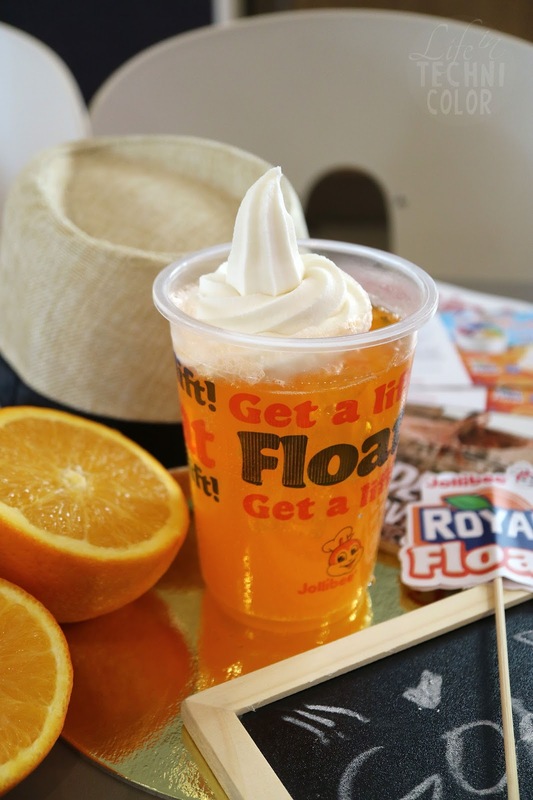 The Royal Float is priced at Php 35.00 solo or Php 25.00 Go Royal with Value Meal. 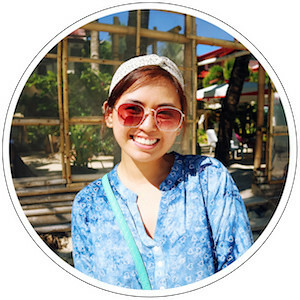 Here's a dessert you shouldn't miss - Halo-Halo Sundae! 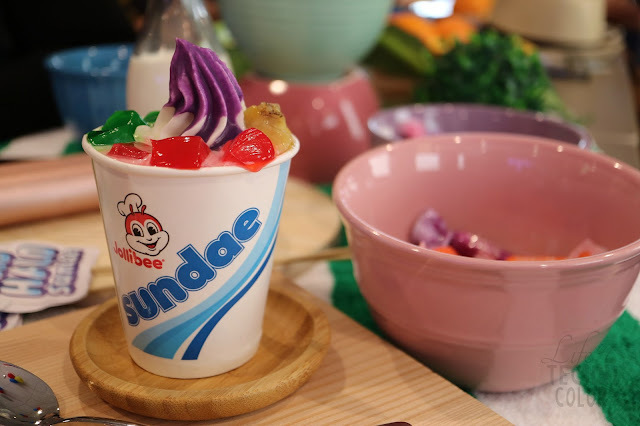 The best-selling Halo-Halo Sundae is a delicious twist to the all time Pinoy dessert favorite. 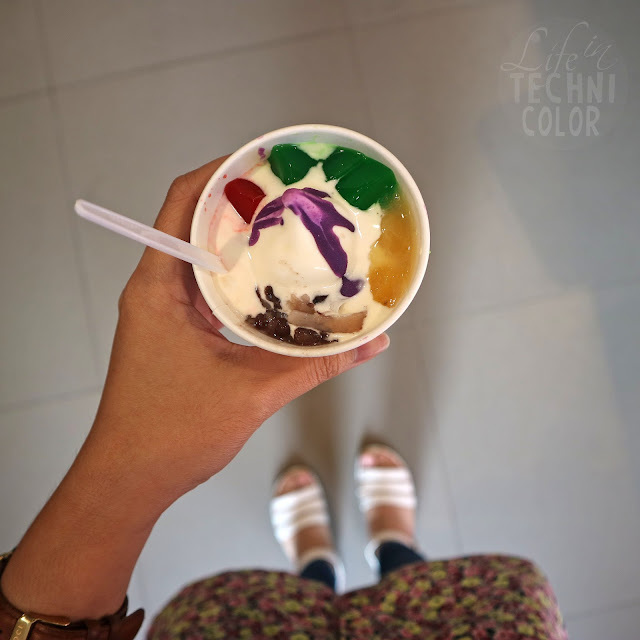 The creamy vanilla soft-serve ice cream is livened up by a medley of your favorite halo-halo toppings drizzled with ube coating. And last, but not the least, the Wasabi Fries! Honestly, this is what I was most excited about among the three. 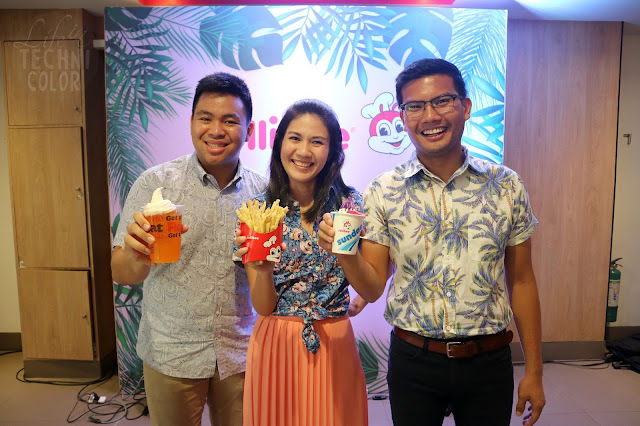 Jollibee's R&D Team was able to perfectly balance the flavor in a way that you get the kick, but it's not too overwhelming so even those with low tolerance for spice can still enjoy it. I'm one of those people who put very little wasabi with their sushi and sashimi, but I swear, I super loved this one! I couldn't stop eating it! I brought some home for my mom and she loved it too! 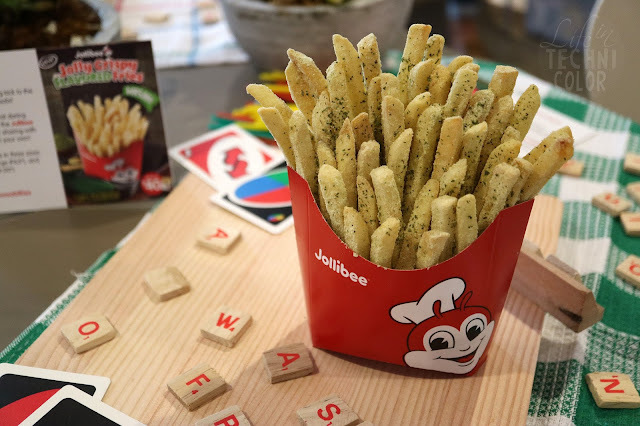 Bring your friends and family to Jollibee and have them try the Wasabi Fries starting at Php 40.00 for regular size!